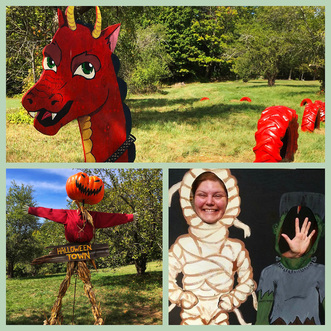 Bring your family to an autumn experience! 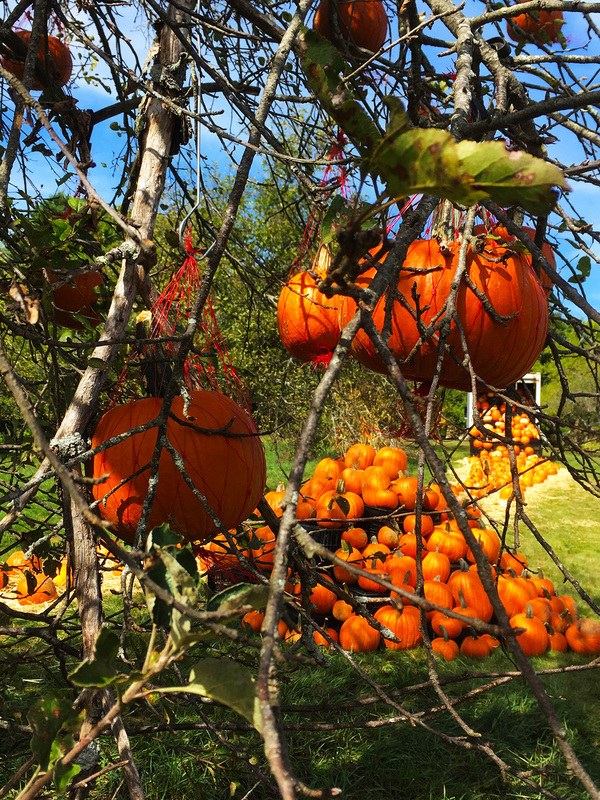 Kids will roam and explore seasonal-themed games, and marvel at pumpkin-filled tree tops. Parents can explore decadent home displays and enjoy a scare around the corner. 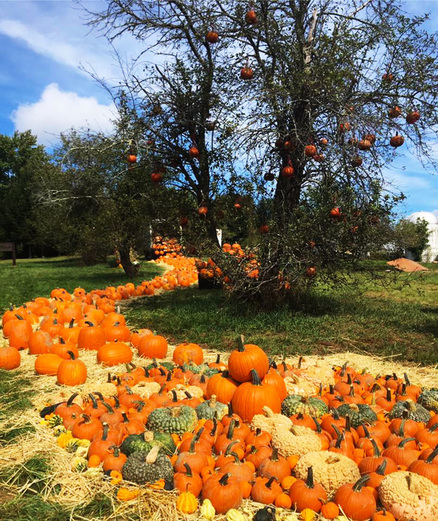 Bemis Farms Pumpkin Path is a great way to spend time outdoors, pick your pumpkin out, even decorate it, and luxuriate in the crisp clean air of fall. 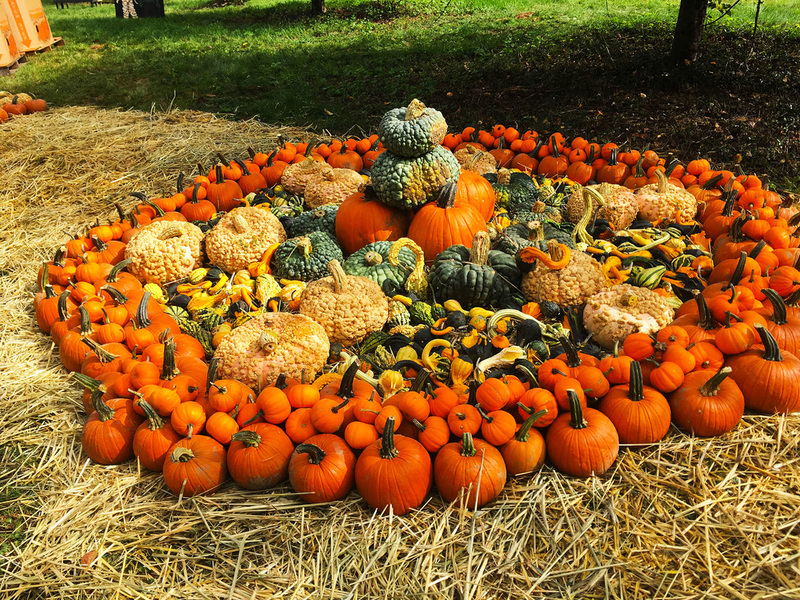 $10 per family and includes a pumpkin or mum.